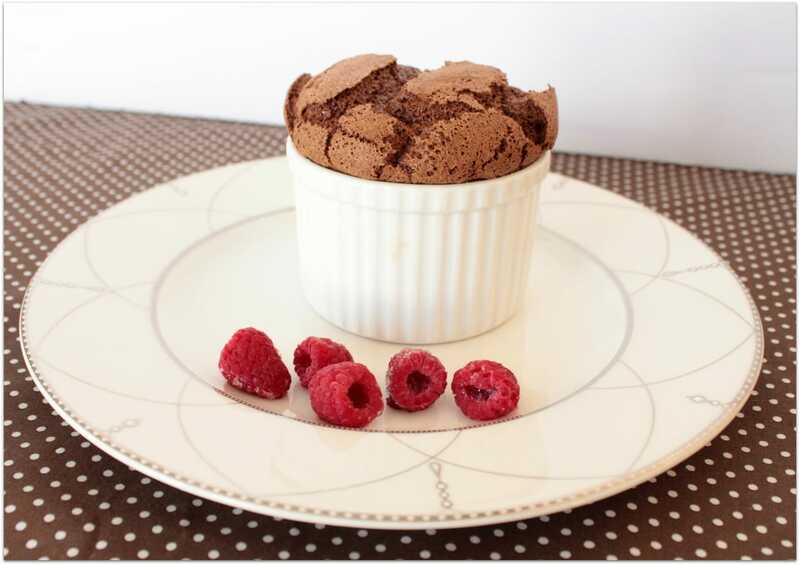 In the February 2014 issue of Cook’s Illustrated I read a really interesting article about soufflés. 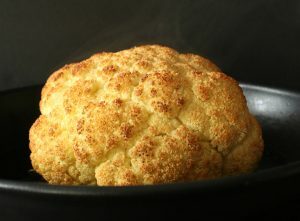 One of the things I love about CI is how they experiment with recipes so that you can get the very best results at home. 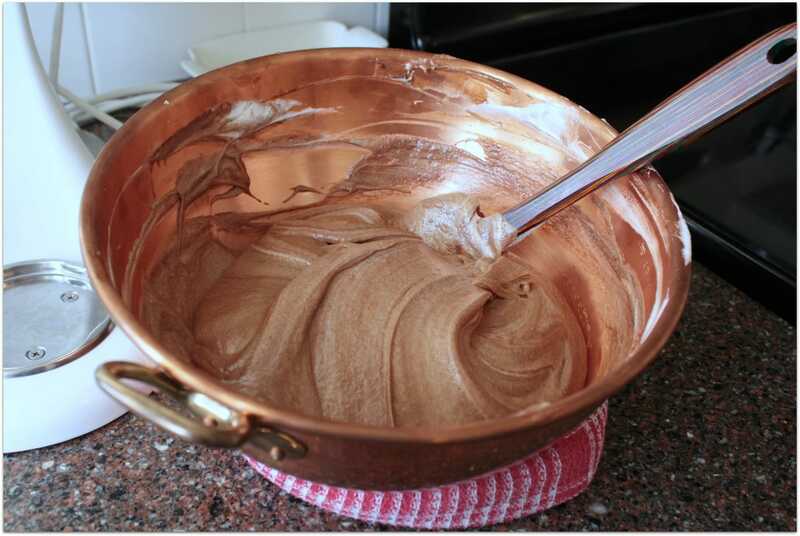 In the soufflé article they mentioned using a copper bowl to whisk the egg whites to a soft (non dry) peak. For some reason there’s a chemical reaction that happens between the copper ions in the bowl and the egg whites. This reaction produces a more stable egg white. I mentioned this to Hubby and my father in law, who is a retired chemistry teacher (who also loves to bake) and we ended up having a pretty interesting conversation about Kitchen Chemistry. Imagine my surprise when I opened my birthday present and saw that Hubby had bought me my very own copper bowl to experiment with! 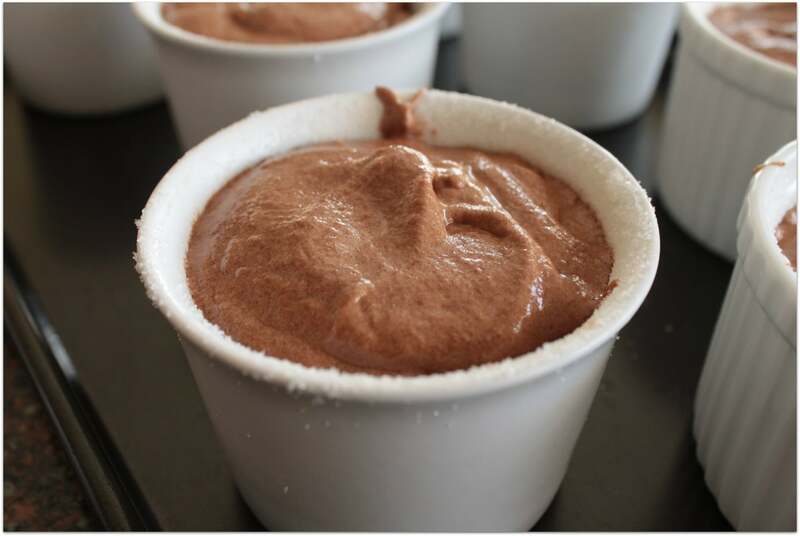 In celebration of National Chocolate Soufflé Day 2014, Calgary’s Avenue Magazine did a feature on a local pastry chef and her take on Chocolate Soufflé. 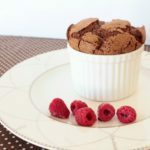 Karine Moulin who was the pastry chef at Yellow door Bistro, Hotel Arts, and Raw Bar at the time generously shared her recipe and tips for making a perfect Chocolate Soufflé and I gobbled up the chance to make one! 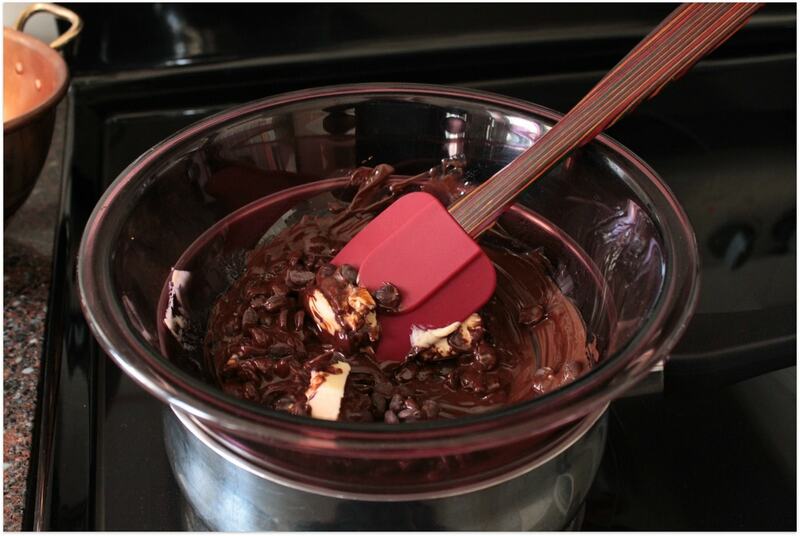 The whole recipe began with chocolate. I started out with the yolks in the Kitchen Aid mixer but there didn’t seem to be enough contact between the small amount and the beaters. I transferred them into the copper bowl and beat them by hand with the hot water and sugar. It took quite a while and we’ll just say my whisking muscles definitely need to be worked on. I got Hubby to do some of the beating as well. After the yolks were beaten into ribbons, I folded them into the cooled chocolate, cleaned THE BOWL and got started on the egg whites. These whisked up in no time though my muscles were aching….and I had to get kids number three and two to take turns. We’ll just call this the ‘Family Soufflé’ then or ‘the family that soufflés together, stays together’. 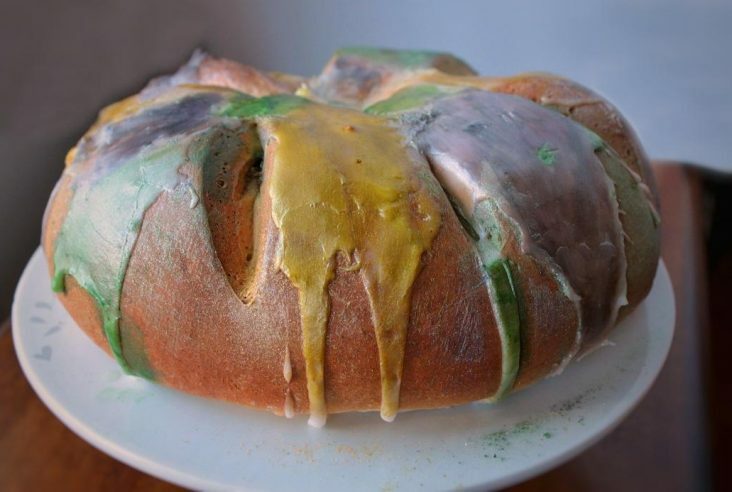 I thought the egg whites took on a bit of a greenish hue but I wasn’t totally sure. Eventually they got to the stiff peak stage and I began to fold them into the chocolate mixture. After the mixture was folded entirely it went into some greased and sugared ramekins. I didn’t fill them to the brim so I couldn’t really level the mixture off. I may try doing this the next time so I get a nice even top. 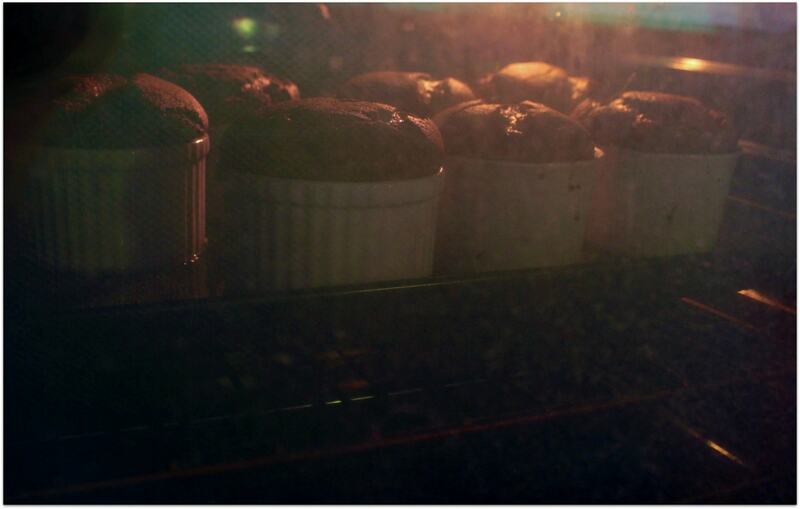 We all hung around anxiously watching the soufflés in the oven. And meanwhile, I staged the scene for taking the final picture because I knew I wouldn’t have a long time to take pictures. I also whipped some cream and found some raspberries in the freezer to serve with the soufflé. 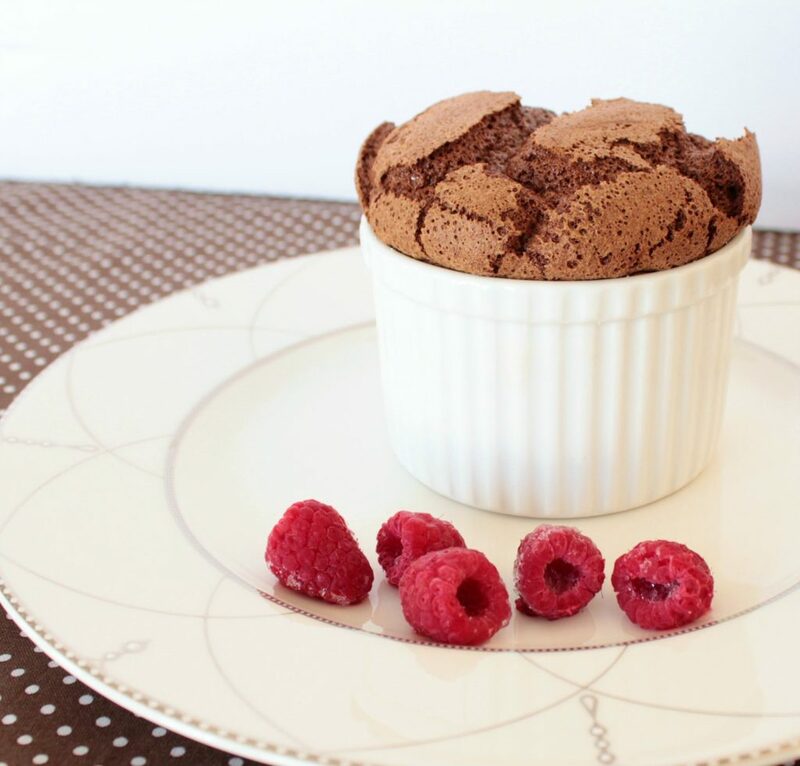 In all, I think my first attempt at making a soufflé turned out really well. They were nicely cooked and didn’t deflate for a good three minutes after I took them out of the oven. I would really like to try to make a cheese soufflé next time. Brush 6 (6-ounce) ramekins with soft butter, then coat with sugar. Put the prepared ramekins in the fridge. Set an oven rack in lower third of the oven and preheat to 400 °F. Put the chocolate and butter in a medium heatproof bowl. Bring a saucepan filled with an inch or so of water to a very slow simmer; set the bowl over, but not touching, the water. 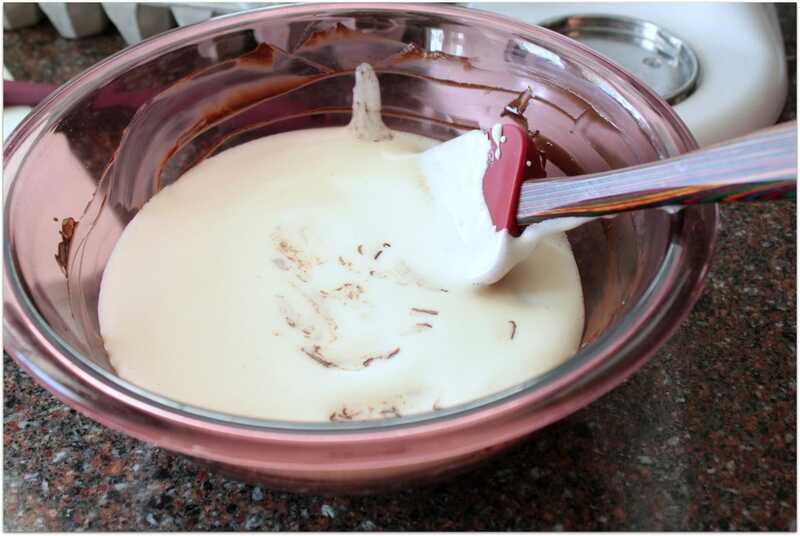 Stir the chocolate occasionally until melted and smooth. Remove from heat and stir in vanilla extract. Set aside. 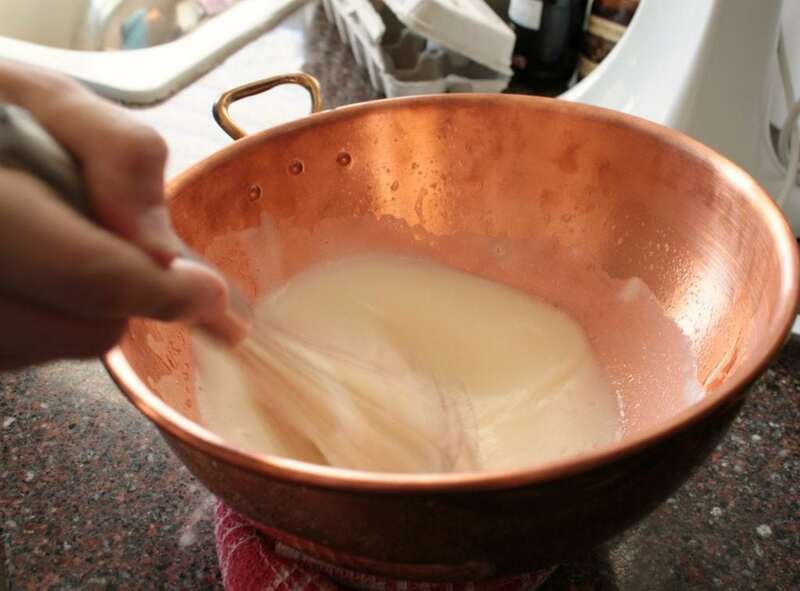 Combine the egg yolks and warm water in the bowl of a standing mixer or large bowl and beat until frothy. Gradually add 2 tablespoons sugar, and continue beating until ribbons form, about 5 minutes. Very lightly fold the yolks into the chocolate mixture. Remove prepared ramekins from fridge. Put the egg whites in the bowl of a standing mixer, or large non-reactive bowl, add the lemon juice. Beat on medium until frothy; then gradually add the remaining 1/2 cup of sugar and increase speed to high. Beat until the whites hold stiff but not dry peaks. No way, really?! That’s awesome. She’s a very nice lady, we do miss her a lot here in Calgary. She knows all about my infatuation with her chocolate soufflé!